My name is Jason and I'm Jake Booth's older brother. 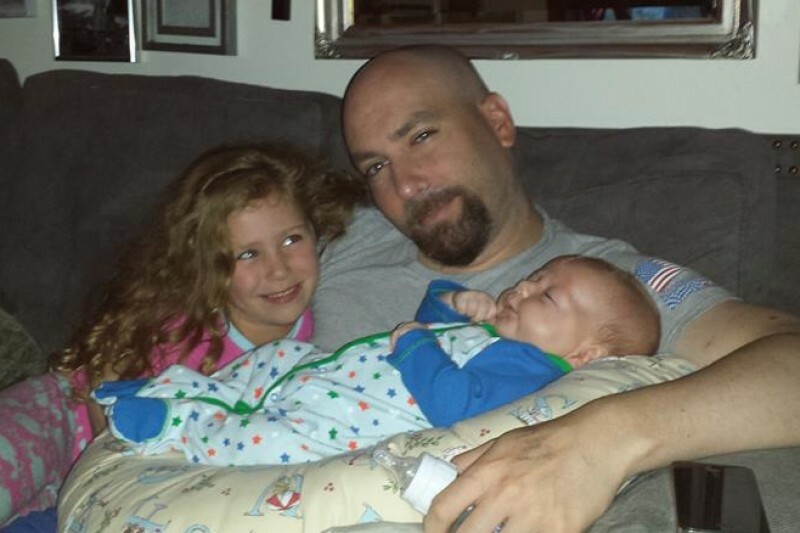 Our very special father, husband, brother, son, vet and friend Jake Booth needs your help. Even though Jake is AWAKE he's got a long way to go before he's out of danger. He needs a lot of physical therapy for everything from his speech, writing his name and even just walking to working on his memory loss and dialysis 3 times a week. So please don't think that just because things have moved from negative to positive that he doesn't need your help with a donation today. Even a single dollar will help him and his family and will go a long way to paying some of his medical bills, purchase medical equipment he'll need in his home and future therapy. Jake has become quite the viral sensation since people found out his first words were "I want Taco Bell". Please keep the donations coming in! I'm only trying to get 1 year's salary so that his wife and 2 little kids can just spend a year getting him better and not worrying about the electric bill. Jake gets his Taco Bell! My name is Jason and I'm Jake Booth's older brother. 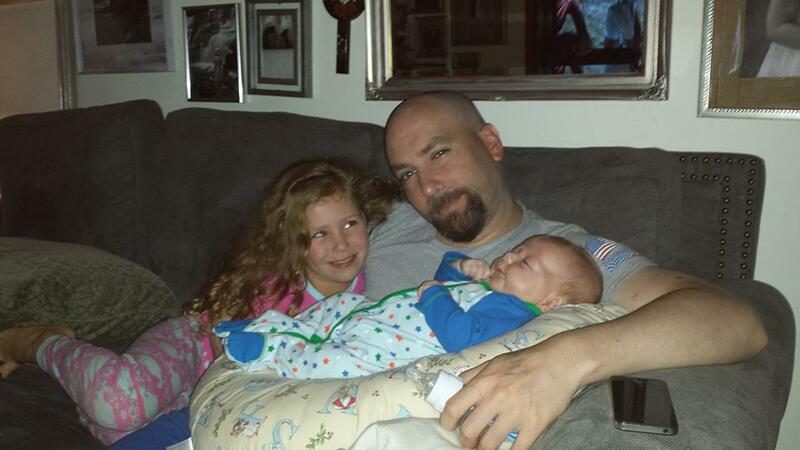 Our very special father, husband, brother, son, vet and friend Jake Booth needs your help. Even though Jake is AWAKE he's got a long way to go before he's out of danger. He needs a lot of physical therapy for everything from his speech, writing his name and even just walking to working on his memory loss and dialysis 3 times a week. So please don't think that just because things have moved from negative to positive that he doesn't need your help with a donation today. 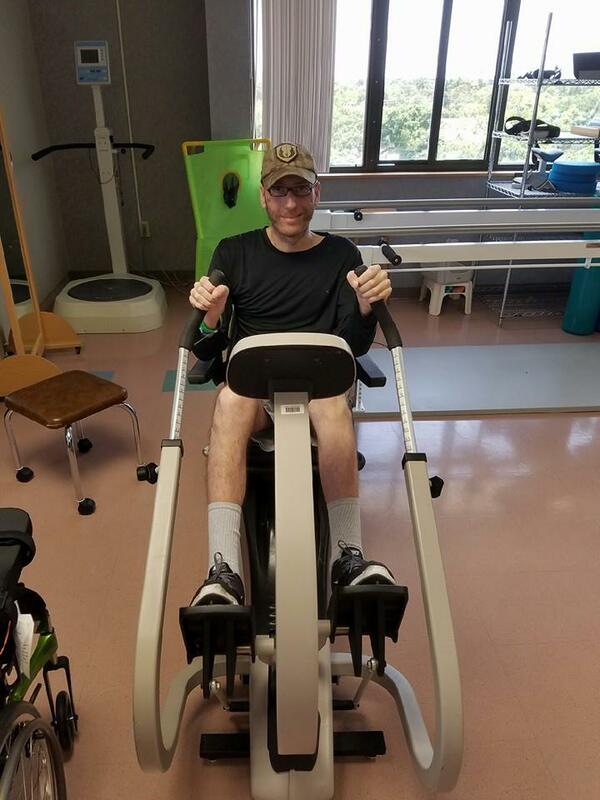 Even a single dollar will help him and his family and will go a long way to paying some of his medical bills, purchase medical equipment he'll need in his home and future therapy. If you've already donated thank you and please share with someone you think might be able to help. Jake doing some Physical Therapy. Jake and his new SWAG from Taco Bell! As many of you know JAKE BOOTH IS AWAKE!!!! I actually had a chance to talk to him this morning, I was talking and he was listening, and according to our parents he knew who I was and started crying. Probably because I told him I stole his hat and I'm not giving it back until he asks me for it. But most likely because he's been in a come since February 22nd. But maybe because of the hat. It's a real life miracle. Jake is in and out again between sleep and awake. His ability to focus seems to be for a short amount of time. He is on the trach collar and breathing on his own. I think when he realizes his situation he gets sad. We continue to re-enforce how well he is doing and that he is getting better. We believe the more positive we are with him, the better. 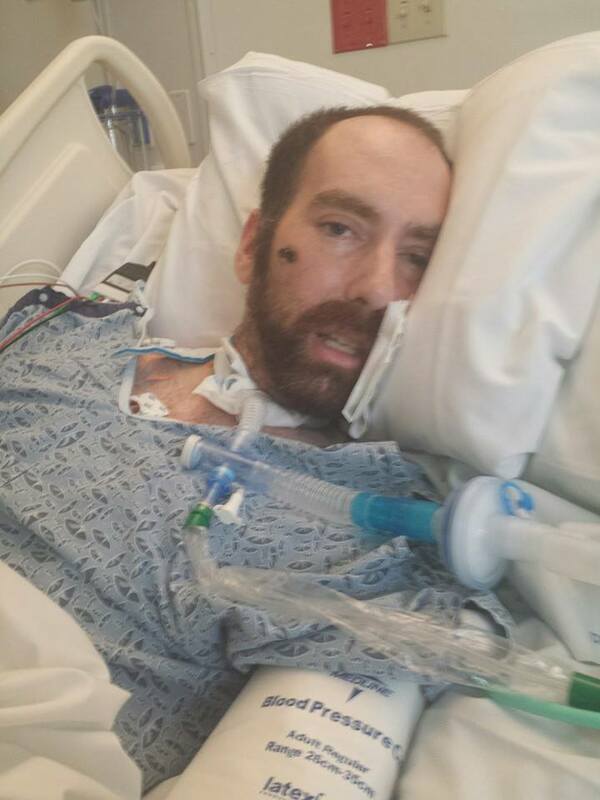 He's got a loooooong road ahead of him and he and his family need lots of help. Please don't stop praying. Hello everyone. I'm Jason, Jake's brother. I wanted to update everyone on Jake. He is as of yet still unresponsive. However nearly all of the life support machines he was on are now off. Unfortunately it doesn't seem like is is able to wake up yet. Let's all hope that Jake comes back to us soon. Thank you all for all your donations, prayers and positive thoughts. I can't tell you how proud I am of Jake for having such great friends and family. Thank you all who have supported Jake and his family! So glad to hear that Jake finally woke up! This update just made my day! Well i think there is some progress there to be thankful for.You all stay positive and so will we. That is too bad,good luck. TACO BELL NEEDS TO RISE TO THIS OCCASION ,IT IS FREE ADVERTISING,MAYBE 10 CENTS FROM EVERY SALE OF TACOS OR SOMETHING ! 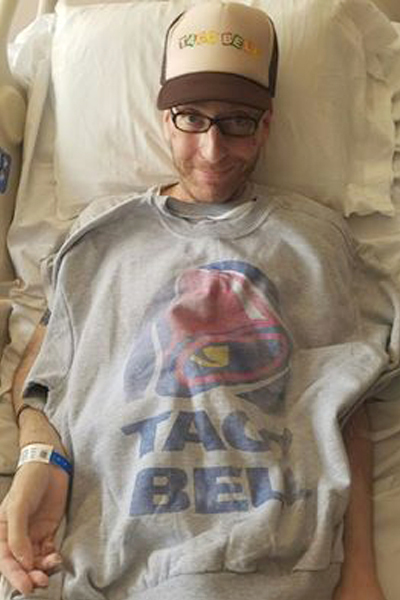 THIS WILL ENCOURAGE ALOT OF PEOPLE TO RUN TO THEIR RUN TO A TACO BELL AND ONCE THE FUNDRAISING IS OVER , TACO WILL BE THE HERO ! GOD SPEED, JAKE !WELCOME BACK ! 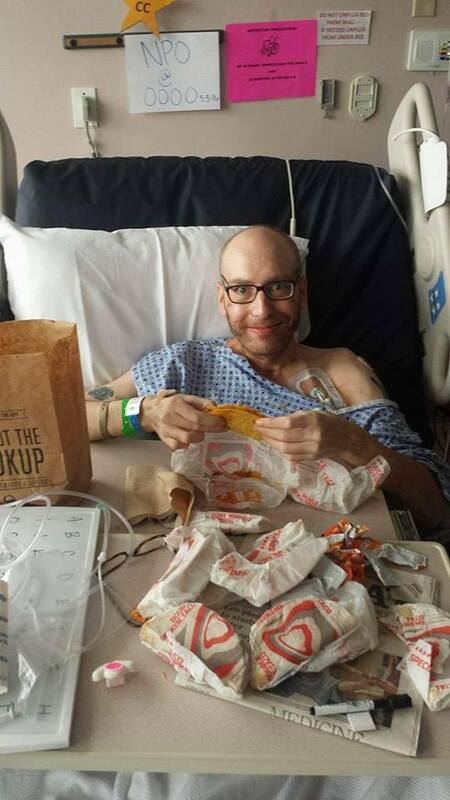 From your Taco Bell Friends, Wishing you a speedy recovery!